DD is the daughter of River, our Canadian import and Chief, our US import. We have been waiting for a cat with a huge coat. We finally got that with this little girl. You know what they say...be careful for what you wish for! Her name is quite fitting as she displays all the characteristics of a true Diva. We can't wait to bring her out to the adult shows. 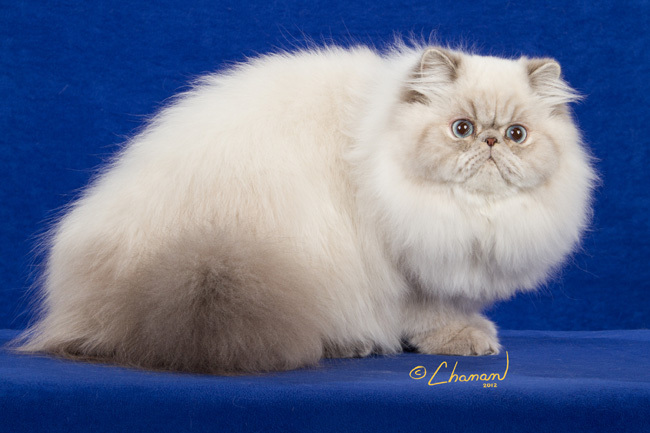 Best of Variety Persian (BOV) - CRAOV Show! 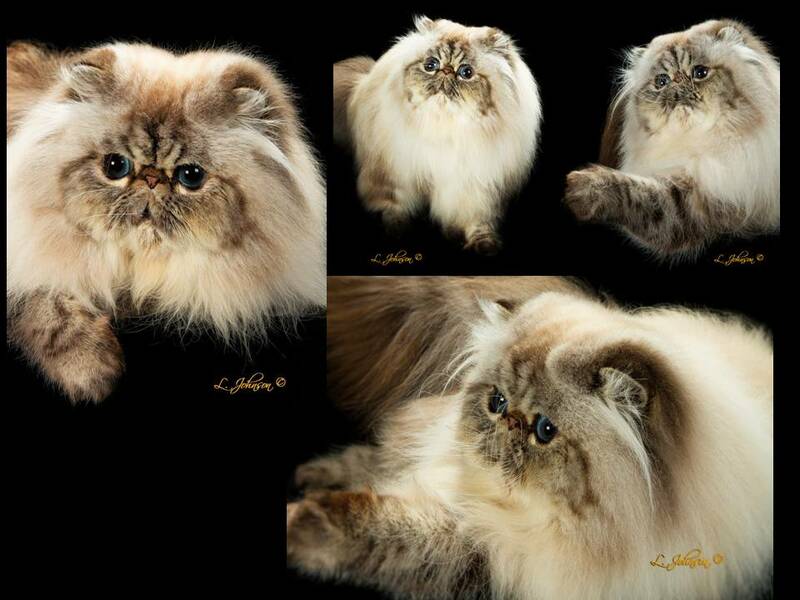 What an honour it is for us to own a Sandypaws cat and represent Carolyn’s amazing cats in the UK. Thank you so much Carolyn for this very adorable boy. Last winter we couldn't believe our good fortune when Carolyn decided to sell us Chief and are still counting our blessings. He's such a charming boy. He settled in within a matter of days and absolutely loves the attention. 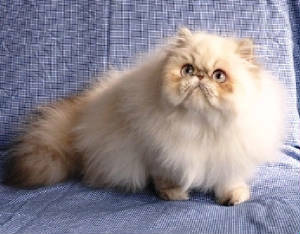 We're looking forward to bringing him to the shows and hoping for some amazing kittens. 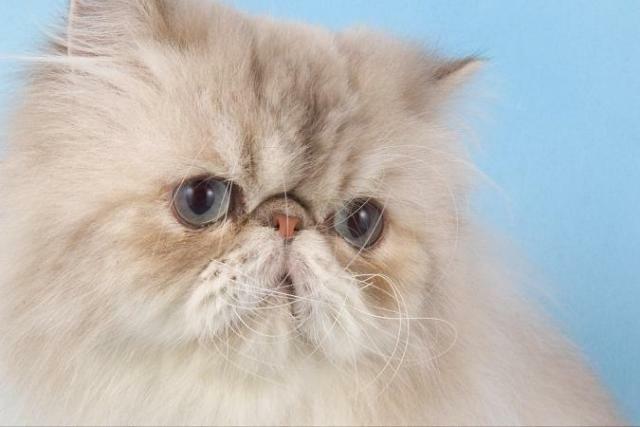 We've seen pictures of his kittens and they're to die for! Once again a big Thank You to Carolyn at Sandypaws! 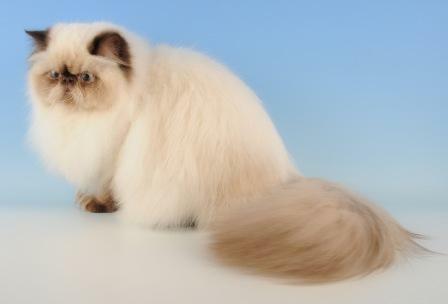 Paris is our first cat that carries our cattery name (Brontti). Her parents are Yuri and Hana, our first two cats. She has been a true star on the show bench. She achieved both her Champion and Grand Champion titles in 3 straight shows. That's quite an accomplishment and we couldn't be prouder. 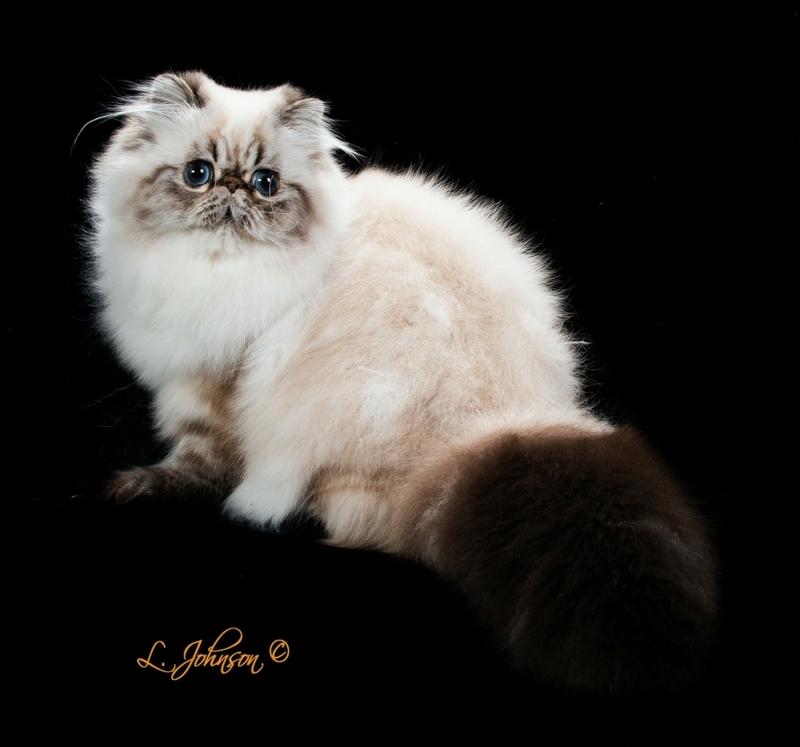 She's our first Grand Champion and to think we (and she) achieved this with a Brontti cat is truly amazing. She's now officially retired from the show bench. We're looking forward to her being a Mom someday and know her kittens will be extra special! Holly is our second female with our cattery name. 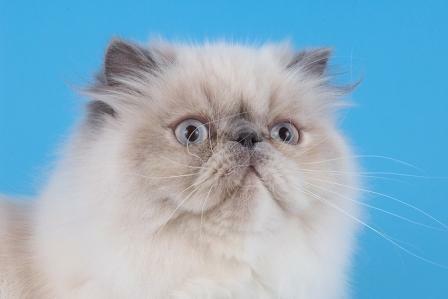 We have been waiting for a female chocolate point from our breedings forever. Last spring our luck turned our way and we got an amazing girl. She has the biggest coat of all our girls and boy is it hard to groom. Of course it doesn't help that she is an absolute drama queen. You can just pick up a brush and the howling begins. We don't have any of our cats that talk like her. She's one of kind just like the rest of the gang. If she can do half as good as Paris on the bench we'll be very pleased. She definitely has the wow factor in our opinion.